The Hideout Coffee Bar is as much a sequel to The Hideout Theatre as “Girl Meets World” is a sequel to “Boy Meets World.” It’s a tasty spinoff, with some missing features. 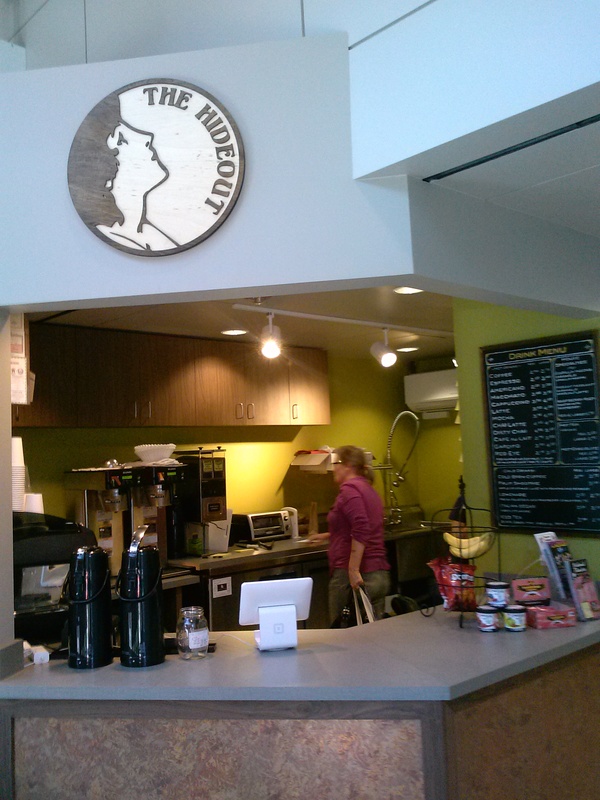 The Hideout, known for its improvisational comedy theatre and coffee shop in downtown Austin, opened The Hideout Coffee Bar (its second location) on June 9th, located in the lobby of Lavaca Plaza near the heart of downtown Austin. The coffee shop has much of the same drink and food offerings as the original location (coffee, tea, pastries, breakfast tacos, smoothies), minus alcohol and improv comedy shows. Or, if we’re going with the “Girl Meets World” theme: minus Eric Matthews. When asked why anyone would ever come to a coffee shop that lacks alcohol or comedy, co-owner Roy Janik (who owns The Hideout with Kareem Badr and Jessica Arjet) challenged the question. 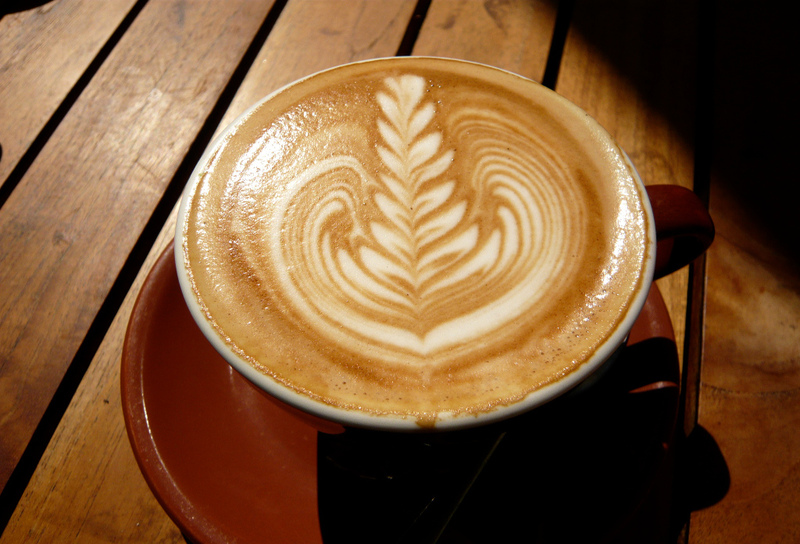 Much of the food and drinks are locally made, ranging from ham and cheese croissants to caramel and vanilla mochas (referred to as “Gorilla Mocha”). The hours follow a similar schedule as the businessmen and women they target: Monday through Friday, 7:30-3:30. Despite lacking alcohol and comedy shows, the new joint has Feeney. Or, in the “Boy Meets World” analogy: brilliance. You’ll get your caffeine fix, and maybe the barista will even make you laugh at no extra charge. Interior photo by John Fortenbury. Featured photo: Flickr user Jessica Spengler, creative commons licensed.